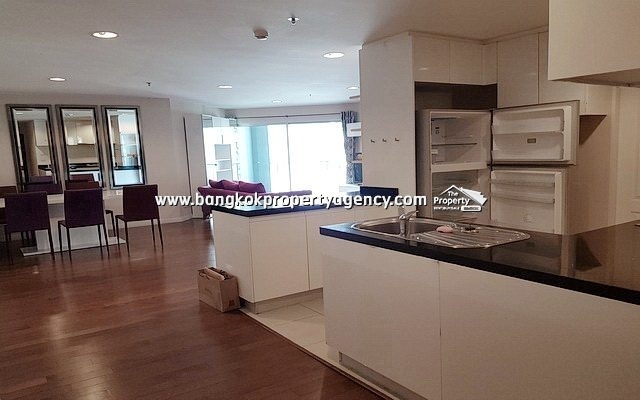 Can a foreigner purchase a condo in Thailand? Yes, a foreigner can purchase a condominium subject to a few conditions. For more information on this subject take a look at our Property Buying Guide. Under Thai law foreigners cannot own land themselves, but it is possible by owning 49% of a Thai limited company and being the sole director. See our Property Buying Guide for more details. How much are the transfer fees and taxes? Why should I use an agent to purchase my condo? There are many good reasons to use an agent for condo purchase in Thailand. 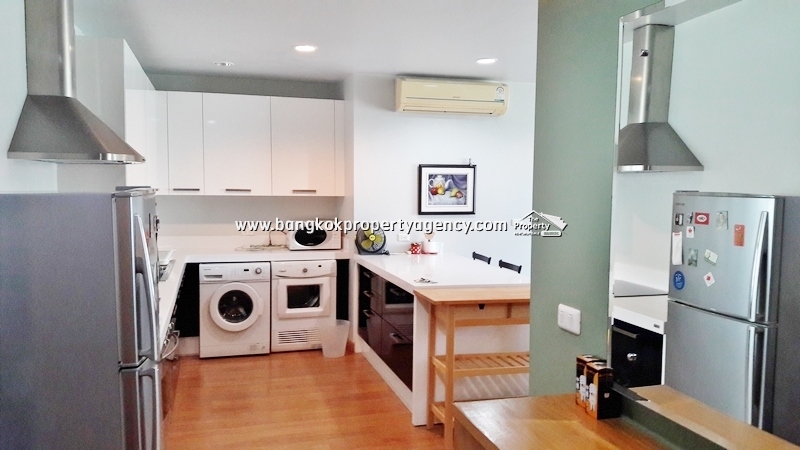 Bangkok Property Agency has the experience and expertise in routinely handling such transactions, and will ensure the buyer is protected until the transaction is completed. ♦ Managing the property title transfer process at the Land Department. We check out the validity of the land title (and in the case of foreign ownership also check the foreign quota % holding) before any money is paid over. For foreign clients our contracts contain English wording, so you have peace of mind knowing exactly what you are signing. For clients looking to purchase for investment we can also assist in finding suitable tenants, if required.